Abortion destroys precious individuals who are made in the image of God. “Choice,” a riveting Spoken Word poetry video by Emeal (“E.Z.”) Zwayne, drives this urgent truth home, and holds up the glorious gospel as our only hope and remedy. "CHOICE" || Spoken Word Poetry 179MB. Abortion destroys precious individuals who are made in the image of God. 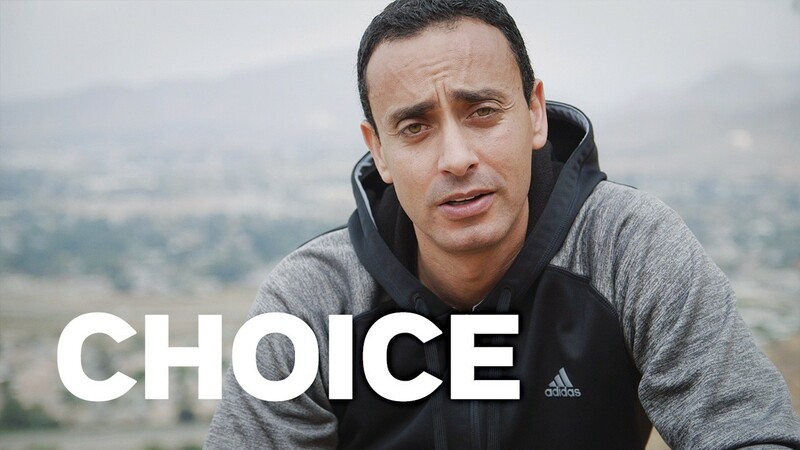 “Choice,” a riveting Spoken Word poetry video by Living Waters President, Emeal (“E.Z.”) Zwayne, drives this urgent truth home, and holds up the glorious gospel as our only hope and remedy. 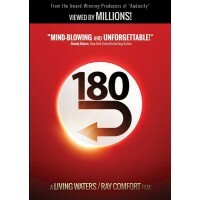 You have our joyous permission to show this digital download in your church, school, or event.